The Lazy Cook Show: Pork Ribs or Shin Beef - No Contest! Pork Ribs or Shin Beef - No Contest! Be careful what you buy, even from 'reputable' stores. I was shopping in my local ASDA today and I looked at a pack of pork ribs which looked fine - until I looked closer. On the label it said 'Carefully prepared by our butchers'. Carefully? Not 'specially'. So I looked hard at the ribs. 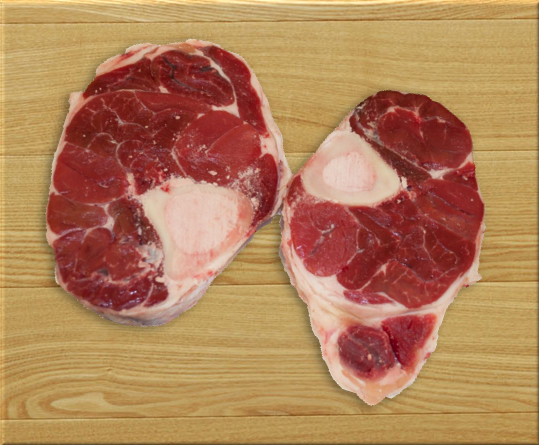 They were certainly carefully prepared, but the care was cynically applied as deceit; masking the low meat content by skillfully leaving just enough meat on the bones to make them look meaty, while removing as much meat as possible. There was more meat on a jockey's whip than on those 'carefully prepared' ribs. I may even start a 'Food Hall of Shame' blog - just to show these cheating bastards up. Fortunately, shin beef was on a special, so I decided to hog out on beef instead. Shin beef is unpopular with today's lazy cooks, because it takes about 2hrs and 30mins to cook tender; so it's bonus time for guys like me who like tons of meat that is cheap, and don't mind waiting. 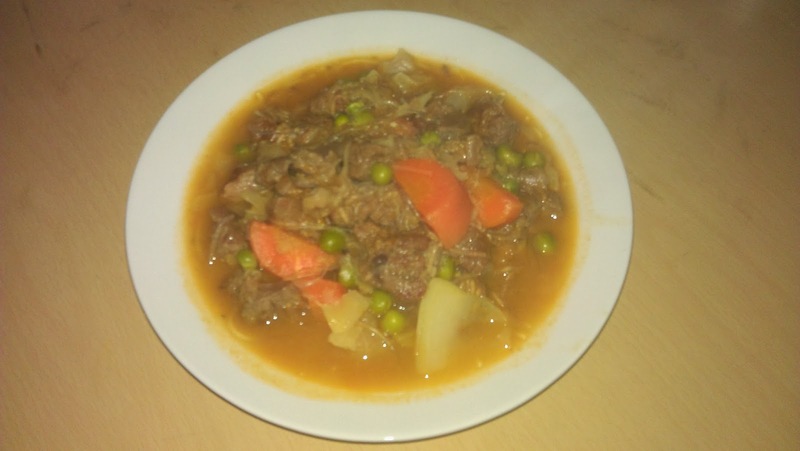 I made a mouth-watering succulent beef stew instead.